Description: a website for reviews on certain premises entails shifting venues in your area, conducting reviews and posting them on a specialty-oriented site . Such a site could be grouped on reviews, restaurants, clubs, bars and coffee shops, as well as the public may be in the area or tourists. Profits from this activity can come in many different ways, but the easiest and profitable would be the concluding of contracts with the premises that you promote, profits which can be calculated from the percentage of visitors sent to a specific local or on the basis of monthly subscriptions. The reviews require the criticism of someone who experienced their services but it’s only meant to correct a certain standard. The online project can begin very simply by making a website and work out the field inputs, tools will be needed as well as a room (space) and people owning skills of persuasion. Some admins being shy in the face of such services, in which case you can try to collaborate on short notice, that if it will be in accordance with clients needs and bring an extra visit to the place, to have the opportunity to participate in the project with a specific monthly amount, or if the service catches very well even with a percentage of the amount spent by visitors. The online services of this kind may be open to us, but they are very vague, offering only the location data or overview. That is precisely why a personal and realistic approach might have a greater success. For example, instead of saying only the location and the specialties in the menu, it will try an approach like what good consumed in a given local and what not how clients would like to be, things that have been in the field of constructive criticism, bring a great advantage and a realistic and honest managers report that they are on the idea of a progressive business properly and not only will you account advice that will appear on the sitebut will make sacrifices to improve things that need improvement. -owning the equipment needed, camera, laptop, mobile phones, car if necessary. -development of a website, where they will be posted all the support-site so as to allow translation for foreign tourists. Disadvantages:-If there is a well done business plan that will assume the distribution of tasks to the right people, this shows no service. 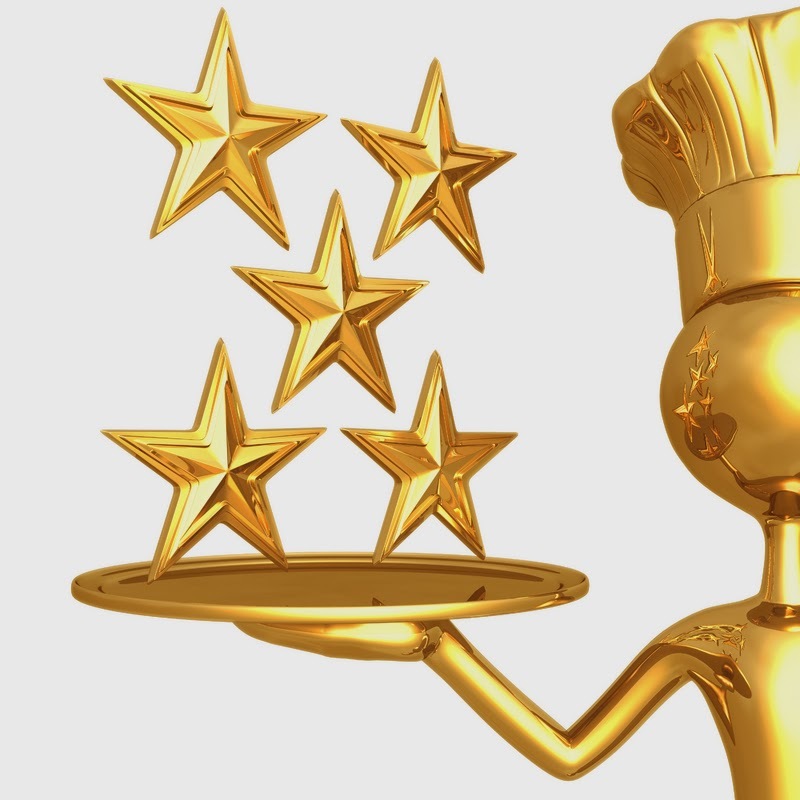 Conclusions: Dining reviews service would definitely be something very useful for many consumers, but eventually the professionalism and sincerity reportedly will create that confidence in people who will prove the success or failure of such a project. 0 Response to "Business ideas: Restaurant reviews website"